Always have freshly ground beans, wherever you are. 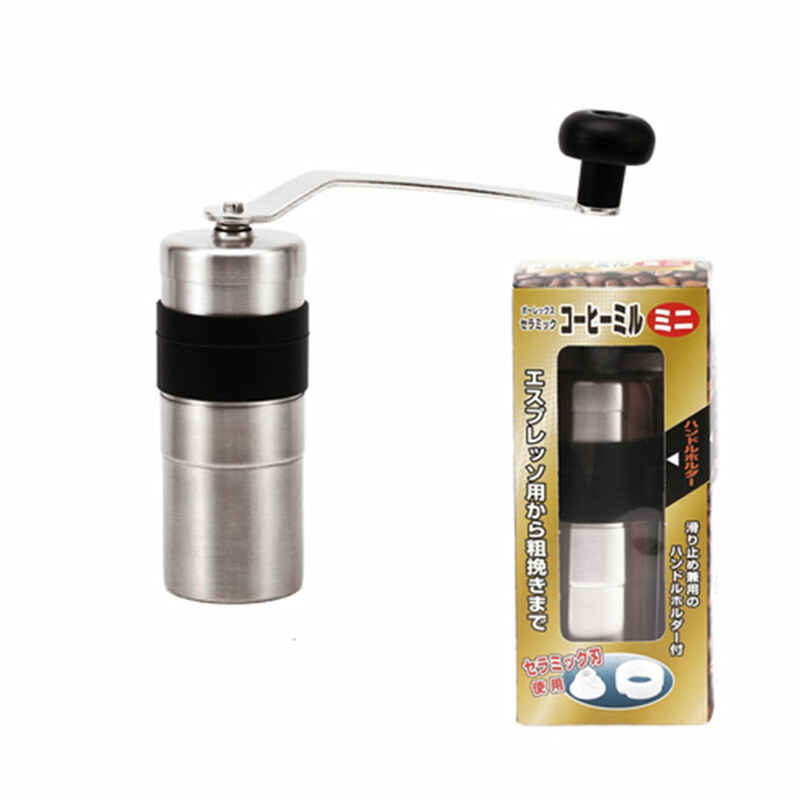 This is our go-to hand grinder when we’re travelling. The Porlex mini hand grinder is our go-to grinder when we’re away from the cafe. It’s small, light, almost indestructible, and (best of all) it fits right inside your Aeropress.